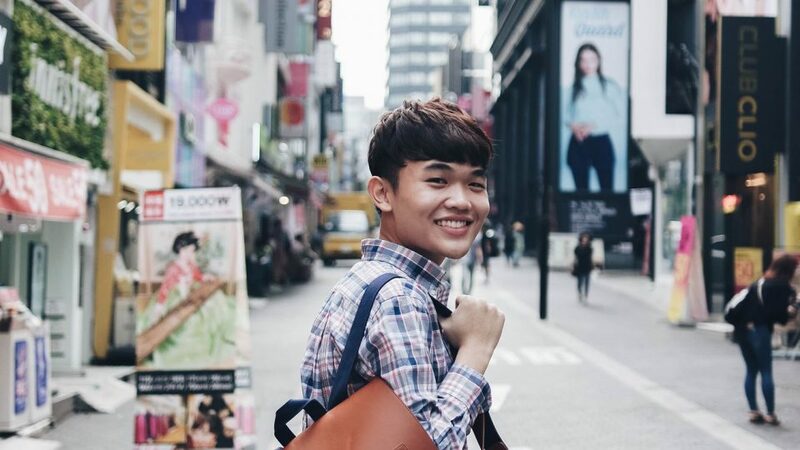 This year is a very special year for all Singaporeans. 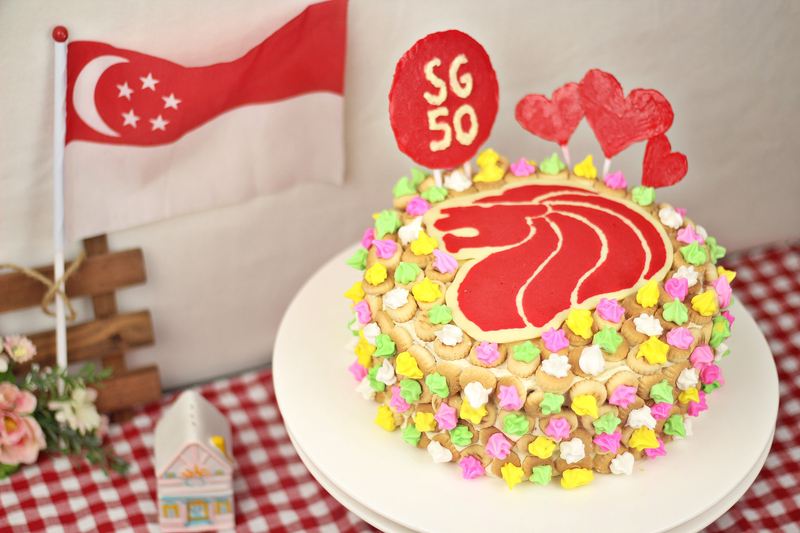 We are celebrating Singapore’s 50th birthday. A city that’s called my home. 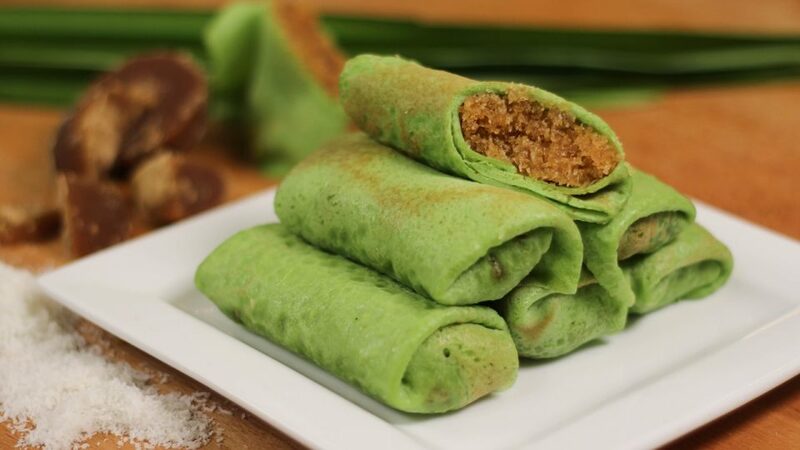 I would like to share this recipe and why I created it. 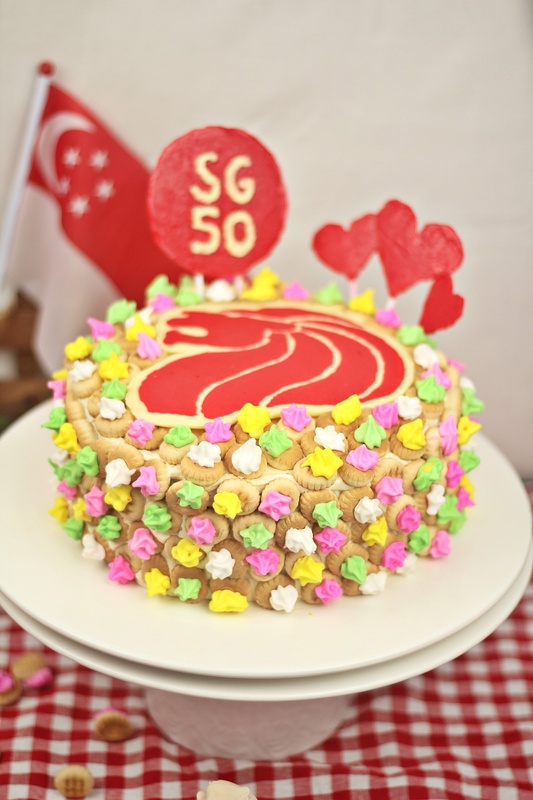 I have used a Red Velvet Cake based in contrast with the White Vanilla Buttercream to represent Singapore’s flag. So when you cut the cake, you will cake that red and white interior! 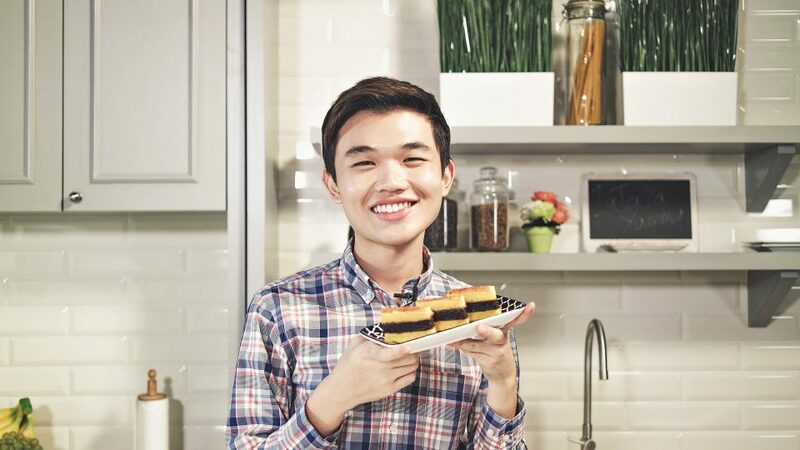 What’s every Singaporean’s favorite all time biscuits? Gem Biscuits! They are small and cute. When I was young, I loved it so much that I eat it almost everyday. I like to eat the sugary icing first, then the plain old biscuits. Which, I’m sure people living in this little red dot do that. Yum, that’s nostalgic. To make the Chocolate Art, you will need these inverted images. 1 box of Betty Crocker Red Velvet Cake or double recipe of my egg-free Red Velvet Cupcakes. I am using Betty Crocker Red Velvet Cake box today. Following the instruction, mix in eggs, water and oil. Transfer into two greased 8-inch round cake pan lined with parchment paper. Bake it in the oven for 30 to 35 minutes. Let it cool while you make your Chocolate Art. 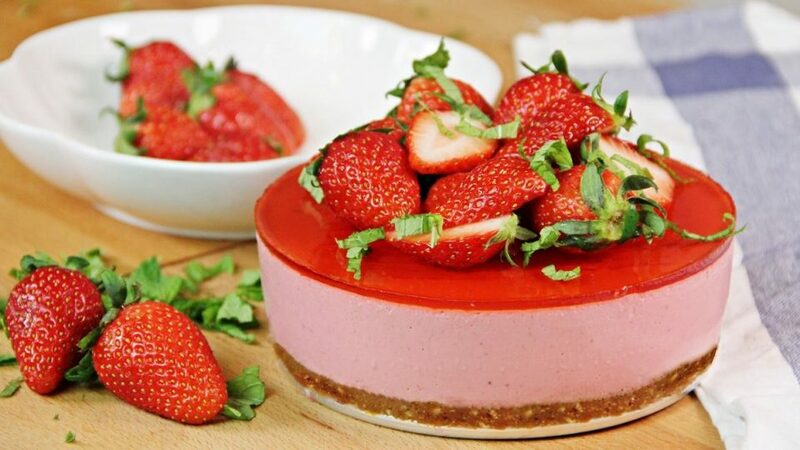 Mix 100 grams of melted white chocolate with red food coloring until reaches your desired shade. Transfer it into a piping bag. Draw an outer frame for your Merlion and make sure your inverted pictures are under a parchment paper and secure them using scotch tape. Start by tracing the outline of the Merlion. Use a toothpick to remove any flaws and even it out. Let it set in the freezer for 5 minutes. Then flood the inside surface of the Merlion. Use a toothpick to spread. 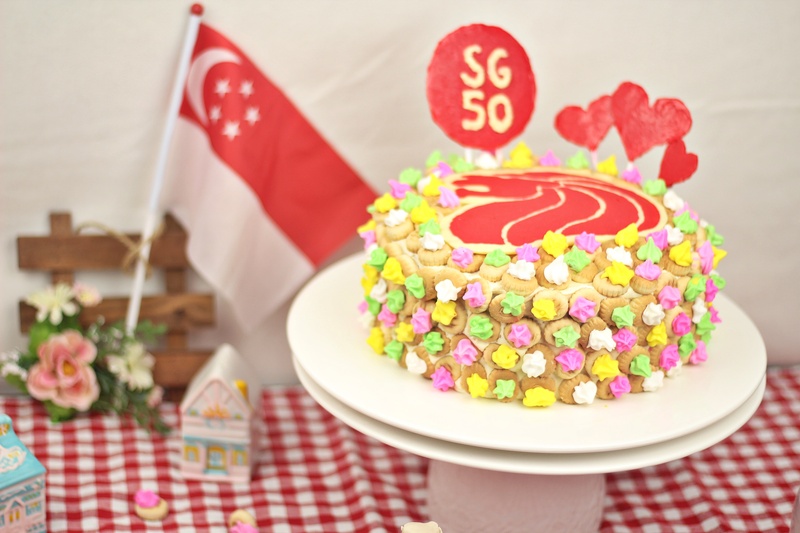 At the same time, trace SG50 words using melted white chocolate. Let it set in the freezer for 10 minutes before continuing. To reinforce together, cover the Merlion with a layer of melted white chocolate using a spoon to spread, making sure not to pass the outer frame. 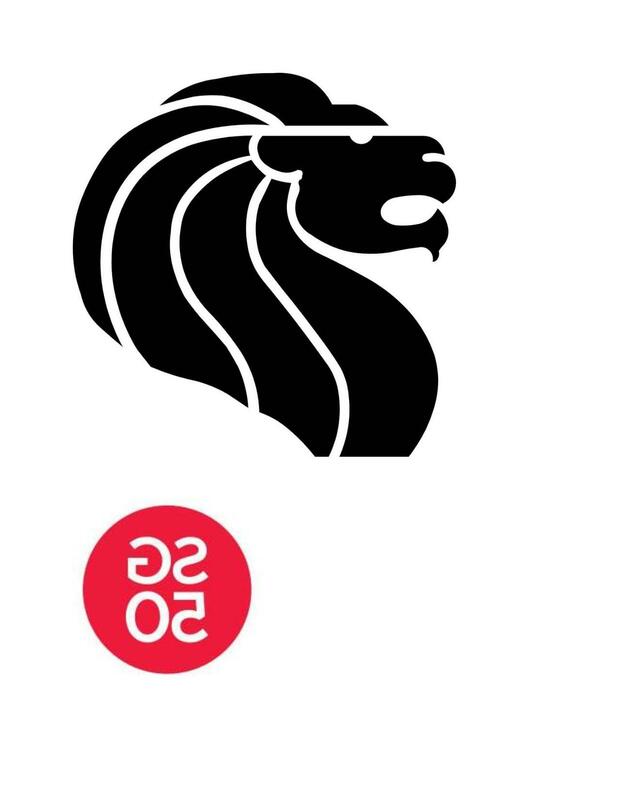 Next, cover SG50 logo with red. Put a lollipop stick and cover it more with chocolate. Let it set in the freezer while you make your cream. Beat soften butter, shortening, vanilla extract and icing sugar on low speed until combined. Then, beat on medium high speed for a minute until light and fluffy. Before you frost the cake, trim the top of both cakes to make flat surfaces. Frost the cake. We will only be covering with one layer of cream which is the crumb coat as we will cover it will Chocolate Art and Gem Biscuits. Let it set in the fridge for 30 minutes. Carefully remove Chocolate Art using a metal spatula. Then, place it on top of the cake. 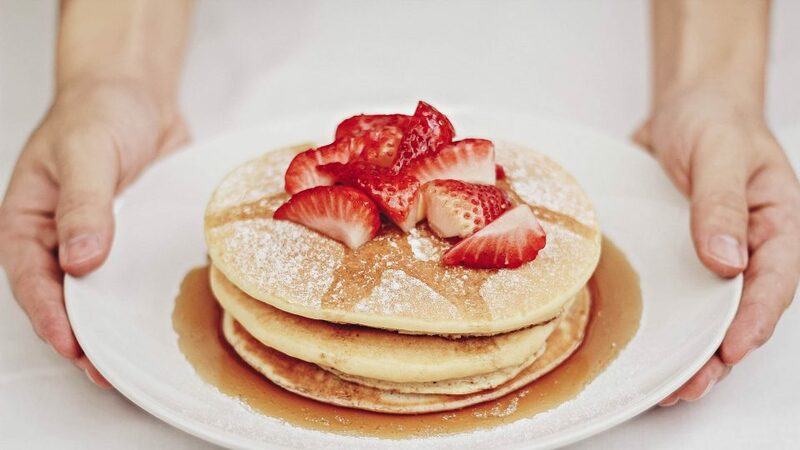 Gently press it down to stick with the cream. Next, cover the rest of the cake with Gem biscuits. 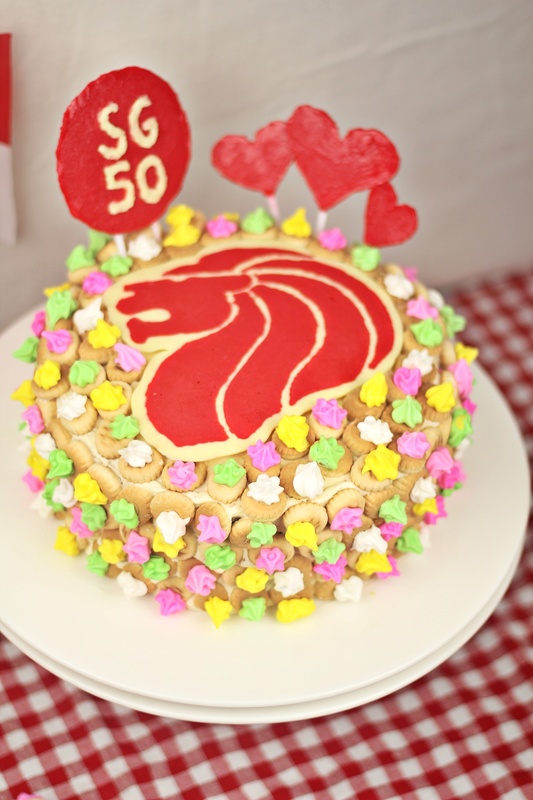 Finally, stick the SG50 logo on it. 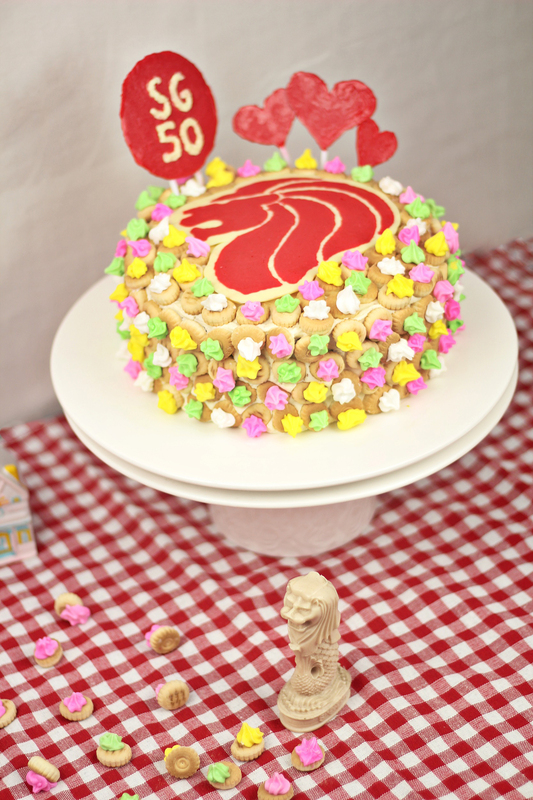 This entry was posted in Uncategorized and tagged 2015, Cake, Merlion, National day, NDP, sg, sg50, sg50 cake, Singapore, Singaporean on August 8, 2015 by Zong Han Chua.